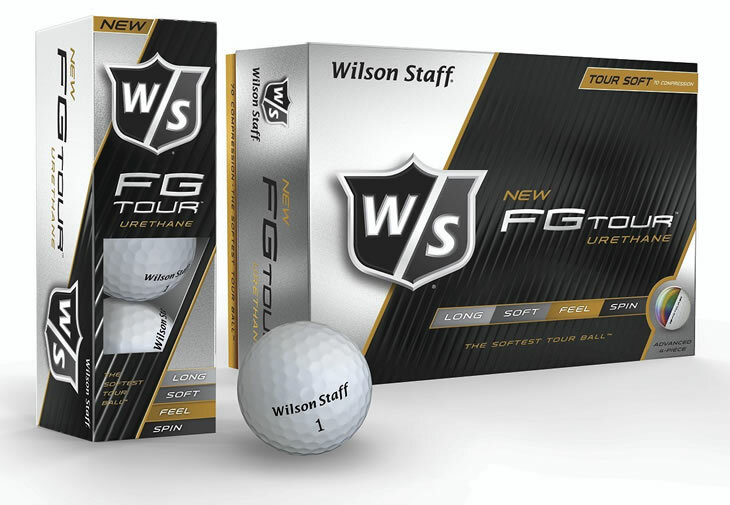 Wilson are billing their new FG Tour ball as the softest urethane ball on the market. The four-piece ball is designed for Tour players and low handicappers that demand a soft, Tour-quality ball. 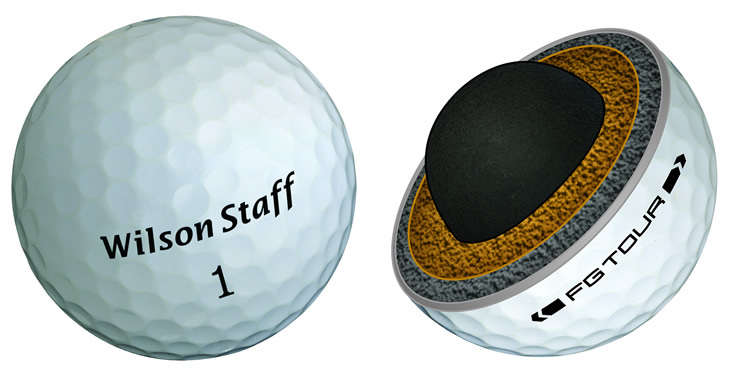 Each of the layers has a distinct role in the performance of the ball. Starting from the centre, the Wilson FG Tour features a soft, rubber-rich core that gives the ball its feel as well as low driver spin. Surrounding the core are two mantle layers. The first, inner mantle is designed to promote spin whilst the outer mantle, immediately beneath the ball's cover, is engineered to provide maximum distance. The final piece is the urethane cover. Featuring 318 aerodynamic dimples, the cover provides players with spin and control around the greens. Extensive research conducted by our R&D team proves that more and more serious golfers want to play with a softer Tour-feel ball like the new FG Tour. That’s why we’ve lowered the compression from the previous FG Tour ball and introduced a new multi-layer design that delivers the best overall performance of any of our golf balls to date. The new design has already seen success on Tour. Steen Tinning, Wilson Staff's Danish professional, used a prototype version of the FG Tour to win both the Berenberg Masters and English Open on the European Senior Tour in 2013.